Improve performance and profitability by trusting our utility retail knowledge. Couple technology with on-demand and outsourced services tailored to your needs. Evolving technologies have brought infinite possibilities and responsibilities for companies to manage. Keeping up with digital challenges creates significant costs for many enterprises, especially those supplying energy and home services to their technology-driven customers. Hiring internal professionals or managing dedicated teams can be extremely expensive. But by relying on reputable external service providers many businesses can receive qualitative support and innovations at an affordable price. 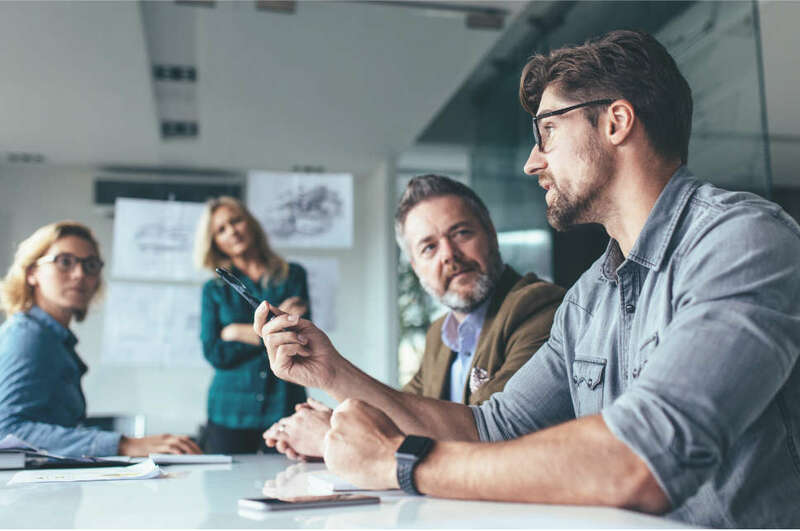 Companies, such as established utilities and new market entrants, lacking sufficient internal resources and looking to enhance their market position, can rely on Methodia to provide them with their own customized package of fully managed or professional services. With expert outsourced support you can easily reduce costs-to-serve, optimize procedures, improve team productivity and smoothly expand your product portfolio in utility and home services. 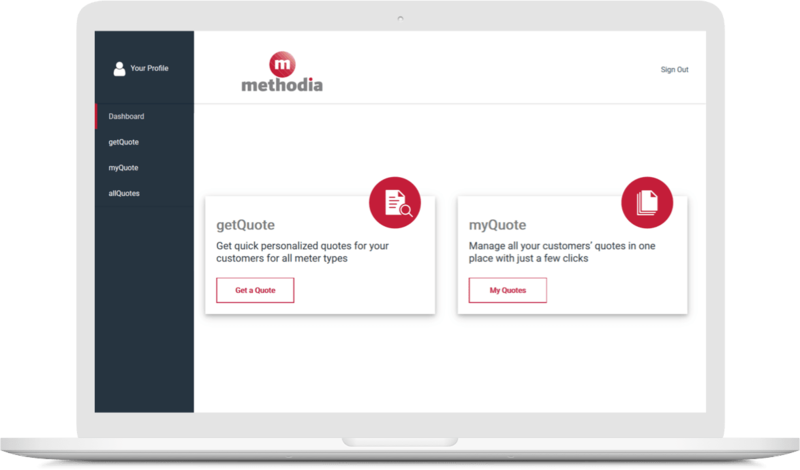 Enhance your core business operations with Methodia’s utility support. Rely on our professionals, their utility market insights and skills to help you acquire more customers to your business, improve client reviews and increase satisfaction levels.